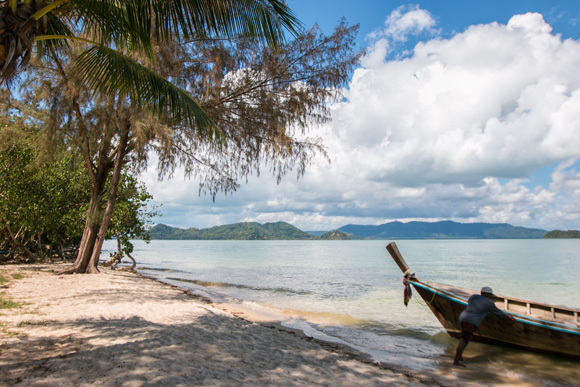 Holidaying in Thailand is high up on the bucket list for many travelers; with its crystal clear coastline, delicious food, stunning beaches, kindhearted locals, lush rain forests, world class diving and unique culture, it’s no surprise Thailand is a popular destination for many. 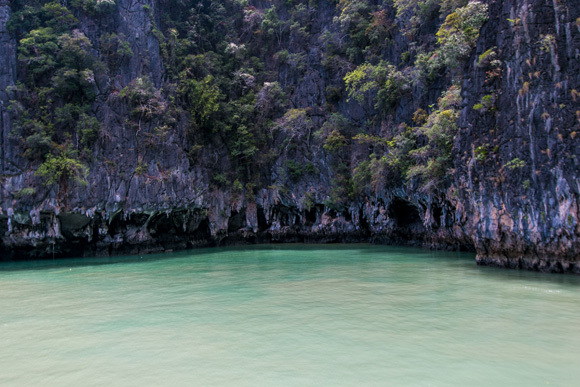 With so much to explore, knowing where to start planning a trip to Thailand can be a little daunting. And that’s where I come in. I recently travelled to Thailand and chose to keep many of the touristy jaunts off my itinerary. With so much to discover, why would you want to see and do the same things as everyone else? 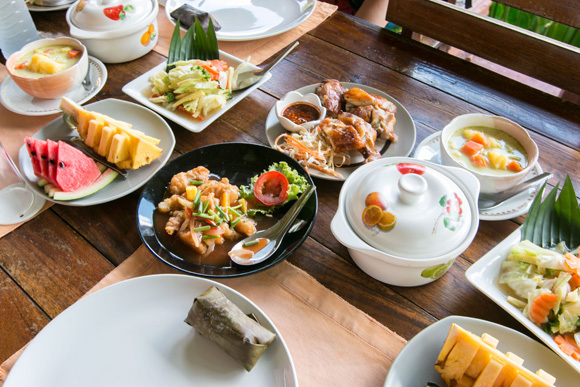 So with this in mind I’ve handpicked six things to see and do in Thailand you won’t find in travel guides. 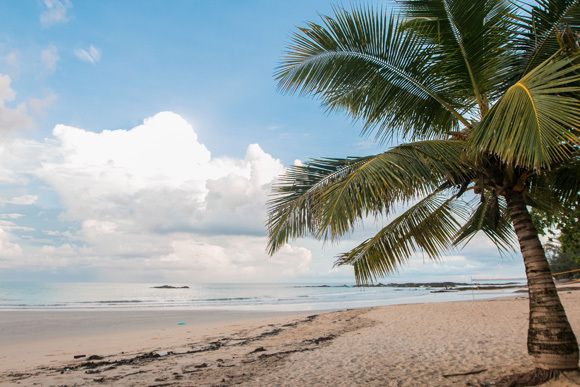 I’ve seen some gorgeous sunrises and sunsets on my travels, however nothing compares to experiencing magic hour in Thailand from the seclusion of Khao Lak beach. You’ll notice the Chatuchak Weekend Market in Bangkok features highly on most Thailand travel guides. 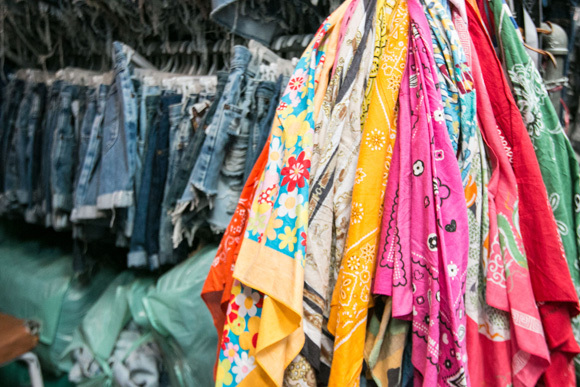 However not many people know it’s home to some of the best vintage clothing in Asia. The market is huge, approximately 27 acres, so you need a game plan before you go in. 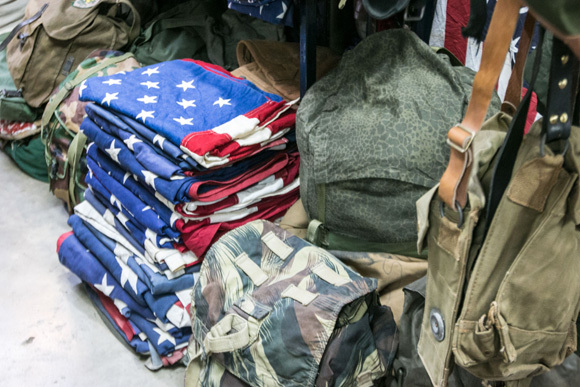 You will find the vintage in Section 6. Ask any local at the market and they’ll happily point you in the right direction. And remember to cool down with a few scoops of coconut ice cream! 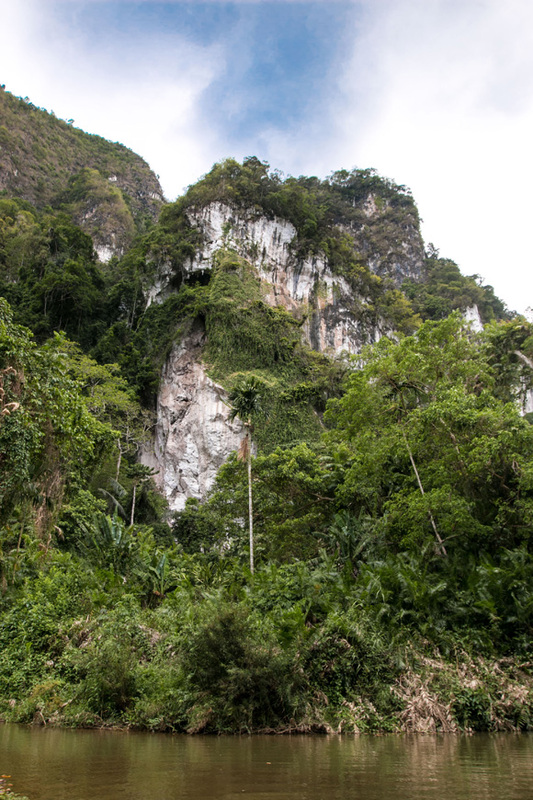 Khao Sok National Park in Thailand is the world’s oldest evergreen rainforest. It’s not very well known by tourists, so don’t expect to see many people when you go jungle trekking. The best way to explore the shimmering limestone mountains is by bamboo rafting down Cheow Larn Lake. 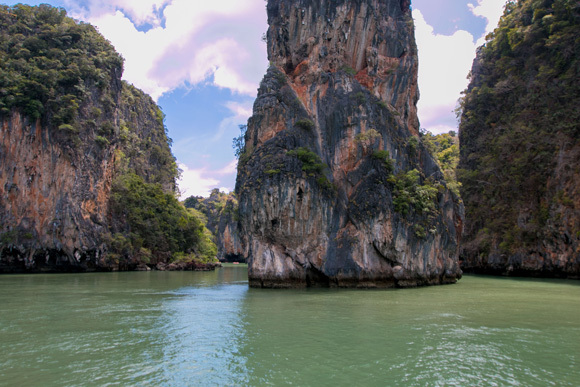 Most tourists who visit Phang Nga Bay and explore the islands by boat get distracted by James Bond Island; perfect. Please, do take a look, but don’t spend too much time at this now densely visited tourist spot. Instead get your boat driver to stop at the many secluded beaches located on the surrounding islands. When you visit places such as Phuket and Krabi, you can get yourself into a bubble by not exploring the surrounding local areas. 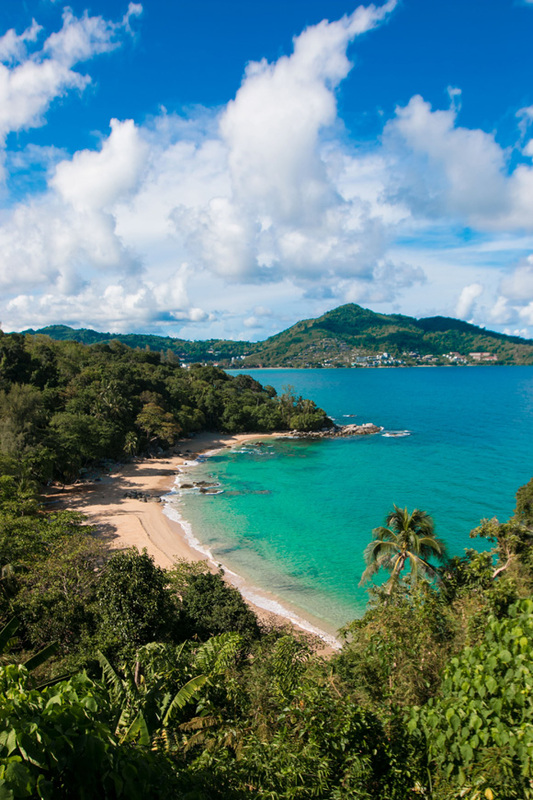 So do yourself a favour, hire a car and take a drive between Phuket and Khao Lak. You’ll be pleasantly surprised by what you find along the way. 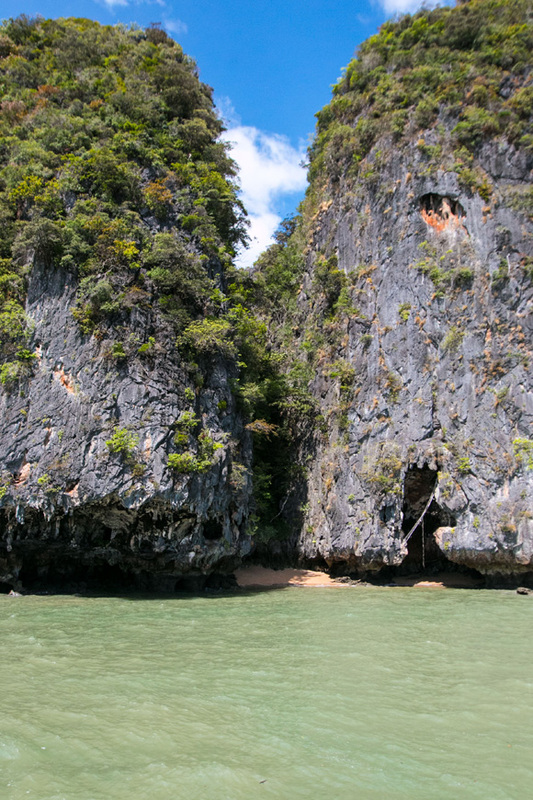 Phang Nga Bay is absolutely stunning. 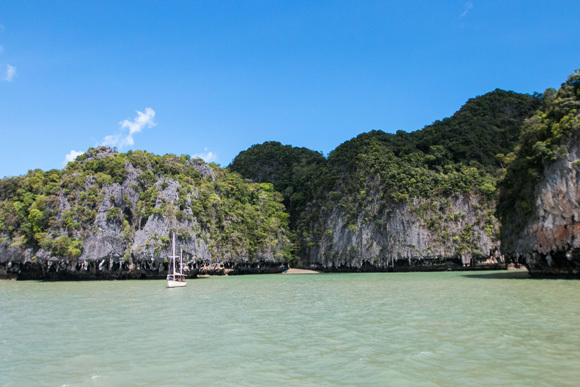 Most visitors explore the islands by boat, which is really lovely but in my experience its better to jump in a canoe, explore some of the limestone caves and even go for a swim. So if you happen to visit these islands, make sure your boat driver will leave you enough time to jump in a canoe. 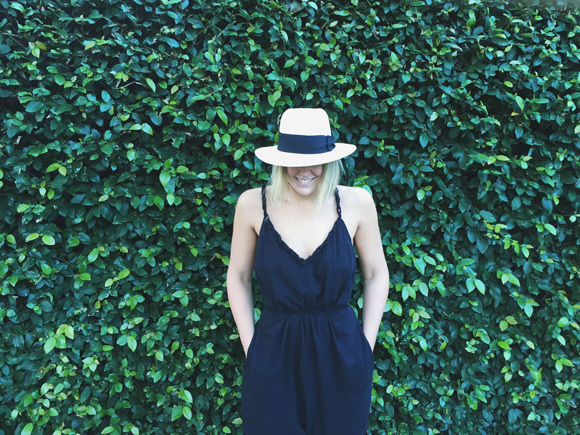 Not many people know there are only a couple of places you can do this around the islands – and trust me, it’s well worth it! 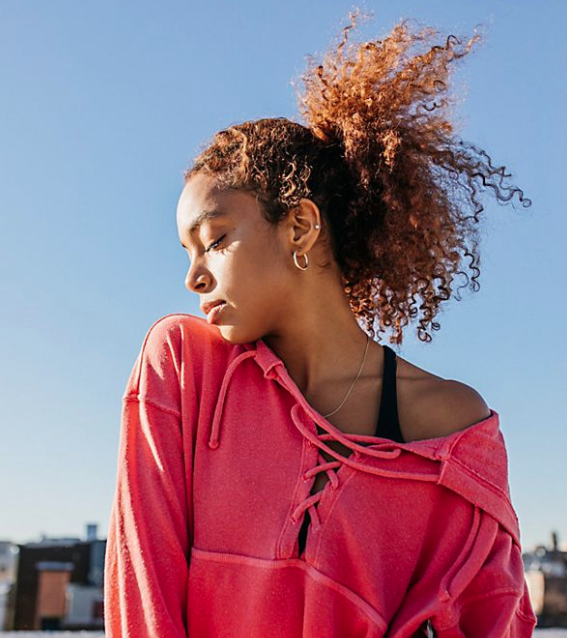 Follow Jaharn on Instagram and check out her travel guides and tips on MisterWeekender.com! I want to visit Chiang Mai soooooo badly! Ah. Dying to visit now!